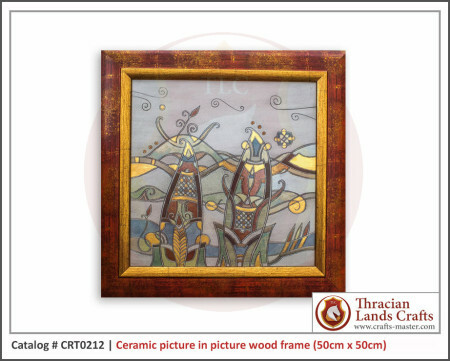 We present very fine art work – ceramic picture, handmade by the best Bulgarian craftsmen! 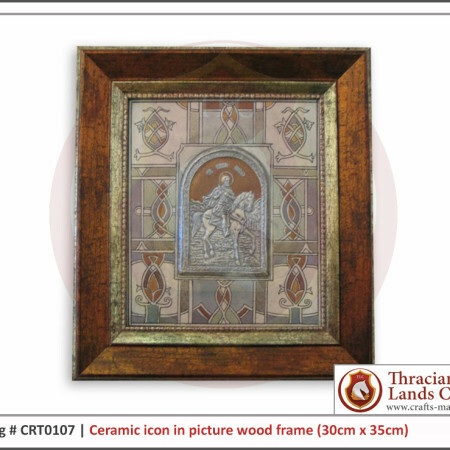 We achieve a powerful and original decorative style developed by a specially designed technique of artistic engraving, whereby drawings are engraved directly onto raw ceramic tile. Then light-color shades are rubbed in over the entire surface of the ceramic tile which, after being fired at high temperature (at 1200 degree of C), gets crystallized. 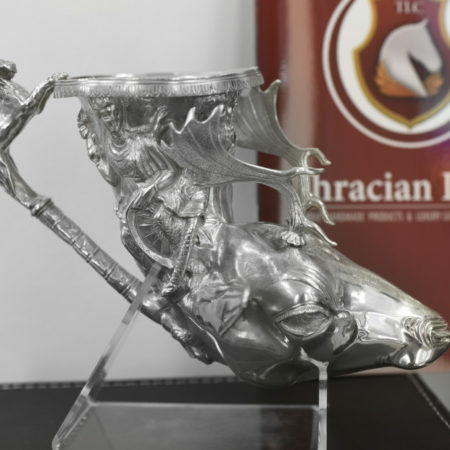 The next steps include depositing of colloidal solutions of gold, silver and platinum and of singular color accents. 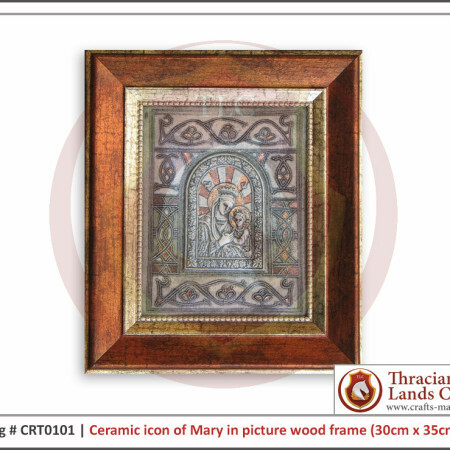 After that the ceramic tile is re-fired (at 850 degree of C) and the effect of stained glass is obtained. 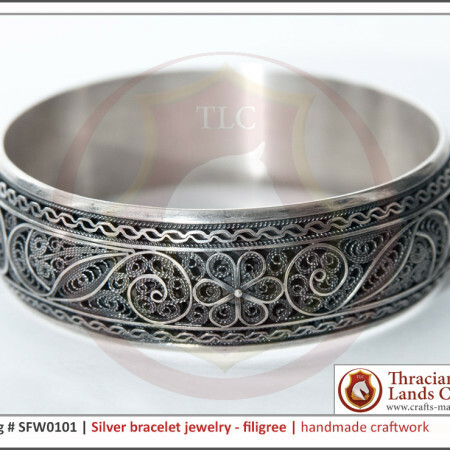 Using this technique we achieve a certain degree of aging, which is reminiscent of the “new antiques” trend.